Probate Administration – Irama Valdes, P.A. Opening a probate case is necessary when the person who has passed, (called a “decedent”), owned assets in his or her name alone. If the decedent owned property without any other names on the title or on the account, then a case must be opened to distribute the assets to the rightful heirs. An exception in some states is a motor vehicle. In Florida, it can be transferred to the decedent’s heirs by providing a certified copy of a death certificate to the DMV without opening an estate case. There are some other procedures available, which help streamline the probate process. If the estate meets certain requirements, a small estate or a summary administration may be possible. Just ask us how! Sometimes, assets held in more than one name still require probate administration if the assets were not held jointly, but as tenants in common. An estate will be necessary to distribute the decedent’s tenant in common share in the asset to his or her beneficiaries. 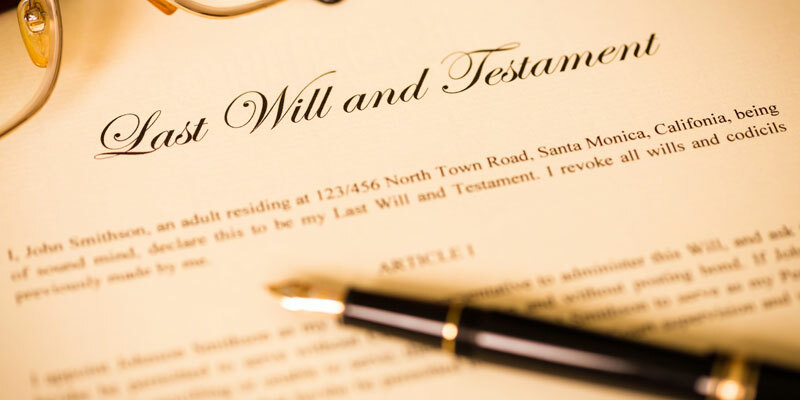 Another instance where a probate case is necessary is if the decedent had a payable-on-death account or life insurance policy and the designated beneficiary of the policy pre-deceased the decedent. Likewise, if the policy did not specify a beneficiary, a case must be opened to distribute the policy to the decedent’s beneficiaries.